Cincinnati City Council members begin testifying before a grand jury looking into text messages that caused a political battle over whether or not to fire former City Manager Harry Black this spring. And a local conservative group sparks outrage with a tweet about the text investigation that some are calling racist. 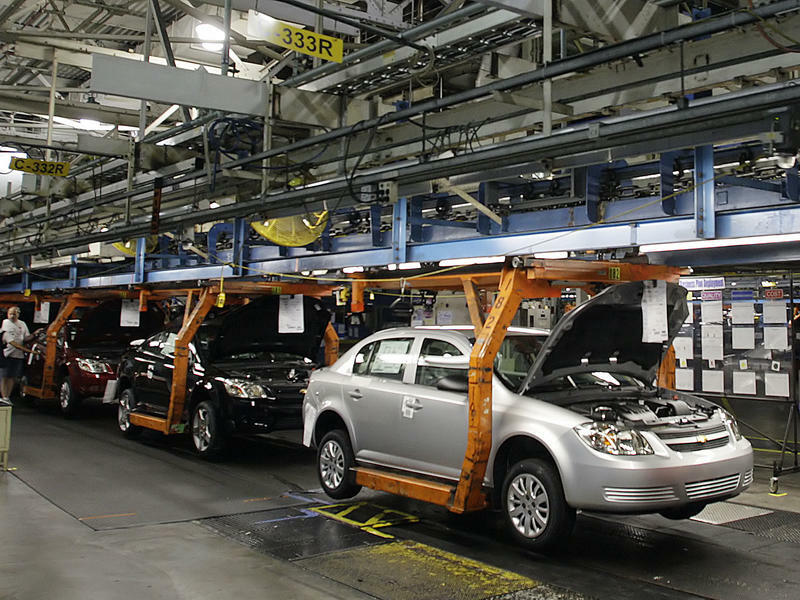 Ohio Governor John Kasich says he'll talk to General Motors about its decision to shut down the assembly plant in Lordstown, which could put 1,500 people out of work. 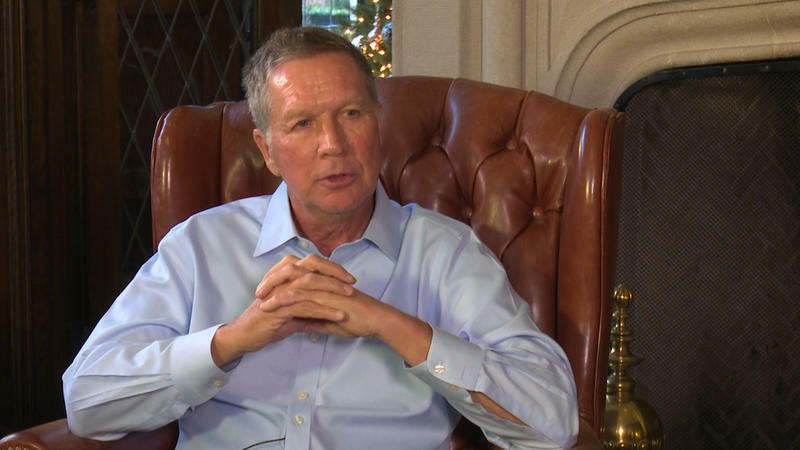 Kasich is also considering another run for president. It would be his third attempt. And development plans for parking and the property adjacent to the new FC Cincinnati soccer stadium continue to evolve. Joining Cincinnati Edition to discuss this week's top stories are Ohio Public Radio and Television Statehouse News Bureau Chief Karen Kasler (@karenkasler); Cincinnati Enquirer city hall reporter Sharon Coolidge (@SharonCoolidge); Cincinnati Business Courier staff reporter and columnist Chris Wetterich (@ChrisCinciBiz); and WVXU politics reporter Howard Wilkinson (@howardwilkinson). Tune in to Cincinnati Edition Nov. 30 at 1 p.m. to hear this segment. The plaintiff suing five Cincinnati Council Members for violating the state's open meetings law is asking a judge to hold them in contempt for failing to turn over all texts and emails sent between them this year.